Review by Judith Connelly, June 2015. 60 year old female from United Kingdom. 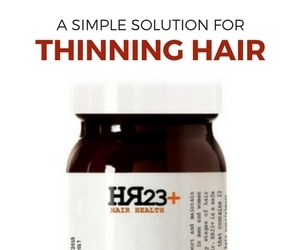 "The change in my hair was amazingly wonderful and quick"
"I am happy to share with you that I really am a huge fan of the HR23+ tablets. In October 2014 I ordered my first bottle of TRX2 tablets having seen the advertisement in a Norwegian Air Travel Magazine. I was happy with the slightly healthier look of my hair that I purchased two more bottles and religiously took the tablets every day. 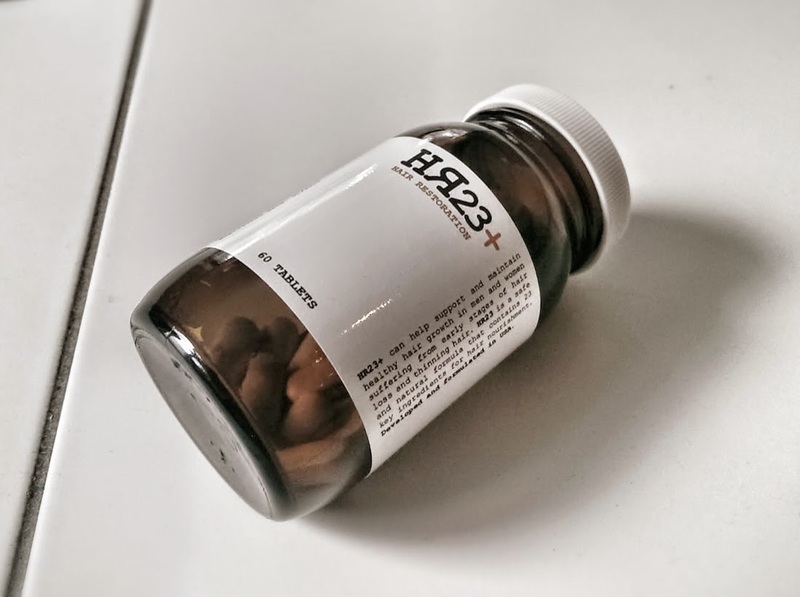 However, when read testimonies about the HR23+ tablets on your website, I started ordering this brand instead and the change in my hair was amazingly wonderful and quick. I am almost 61 and after taking the HR23+ tablets all this year my hair is so thick that its unbelievable and I feel like I have my 'teenager' hair back again. One of the signs of ageing for women is definitely thinner hair and so I'm over the moon at the effect of the HR23+ tablets on my hair plus the stands are noticeably stronger. The HR23+ tablets really work and with thick hair again its another way of trying to 'turn back the clock' on my lost youth, without any drastic medical procedures. I know my colleagues at work look at my hair and just last week, one of the ladies even commented on how I have such thick hair and so I shared my secret with her. 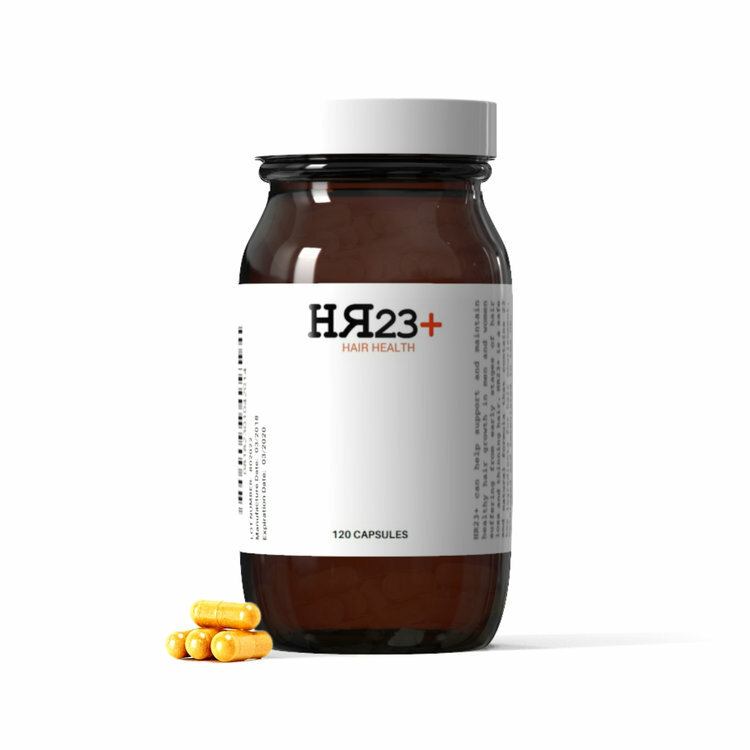 I'm happy to tell all about the HR23+ tablets because they are wonderful. I never thought I'd be able to have thick hair again."